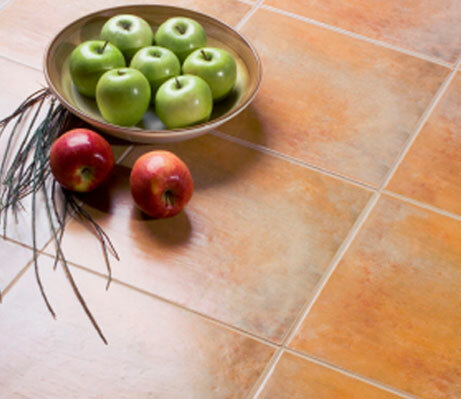 If you have soiled ceramic tile and grout, you can do it yourself with backbreaking work and antiquated tools, or try Federal Way Carpet Cleaning’s Turbo Tile Cleaner. The Turbo System is fast, effective, affordable and is designed to reach tile even under cupboards. It also cleans other hard surfaces. Federal Way Carpet Cleaning‘s Commercial Tile & Grout Cleaning is great for restaurants that need to remove greasy residue where mops are not effective. 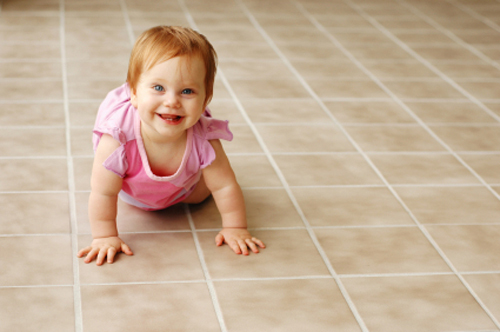 Pricing for residential & commercial tile and grout cleaning is highly competitive. Contact us for an Estimate and possible demonstration of our Turbo Tile Cleaning System.